Rosa Diaz received her Associates Degree in Science Paralegal Studies from Everest College. 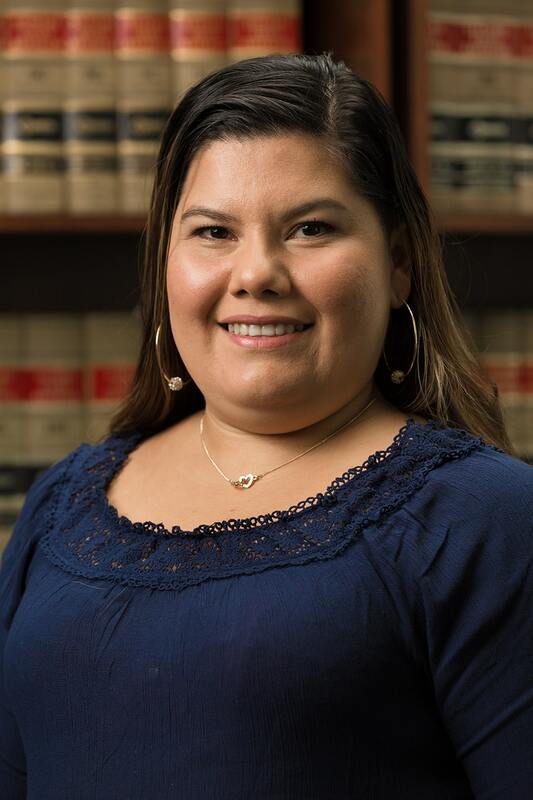 Currently, she is a Senior Paralegal for A Salmon Firm, LLC where she works extensively in matters surrounding juveniles, both family and immigration law. Ms. Diaz is fluent in English and Spanish. She has three young and active boys and a new baby on the way in addition to, a supportive husband at home. She loves her work because she enjoys helping people understand their rights and is proud to be a part of the fight for families to stay together.